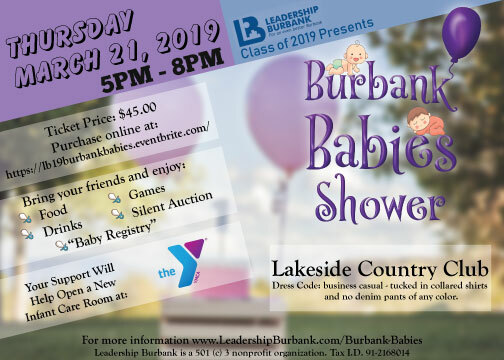 Leadership Burbank – Help create the community you want, while becoming the leader you truly are. Help create the community you want, while becoming the leader you truly are. The Mission of Leadership Burbank is to identify, educate, and motivate current and emerging leaders in Burbank to develop ideas and solutions that make Burbank a strong, sustainable and vibrant community. Leadership Burbank © 2019 · Site design by LTRBe Inc.